Confetti and glitter are pretty much two of my favorite things. Pair those two with pretty glassware? I die. 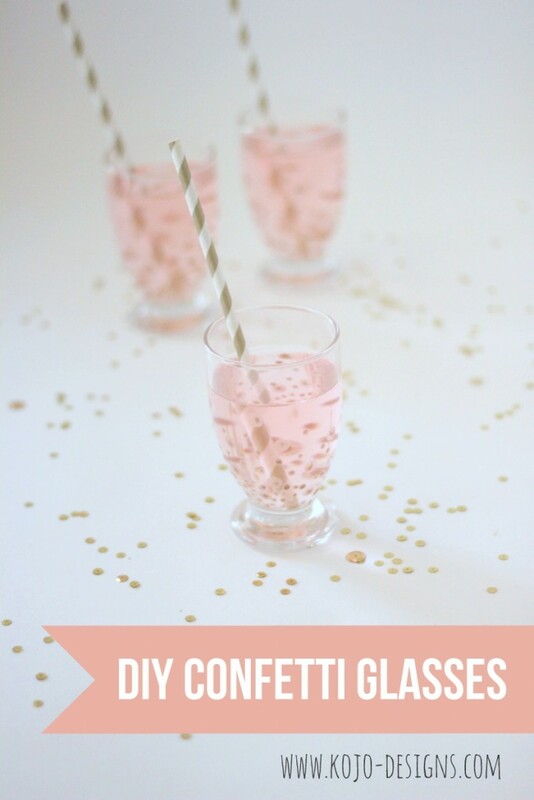 These DIY confetti juice glasses would make a perfect gift for anyone who appreciates sparkles and soirees! And wouldn’t these make the perfect addition to a Mother’s Day brunch? 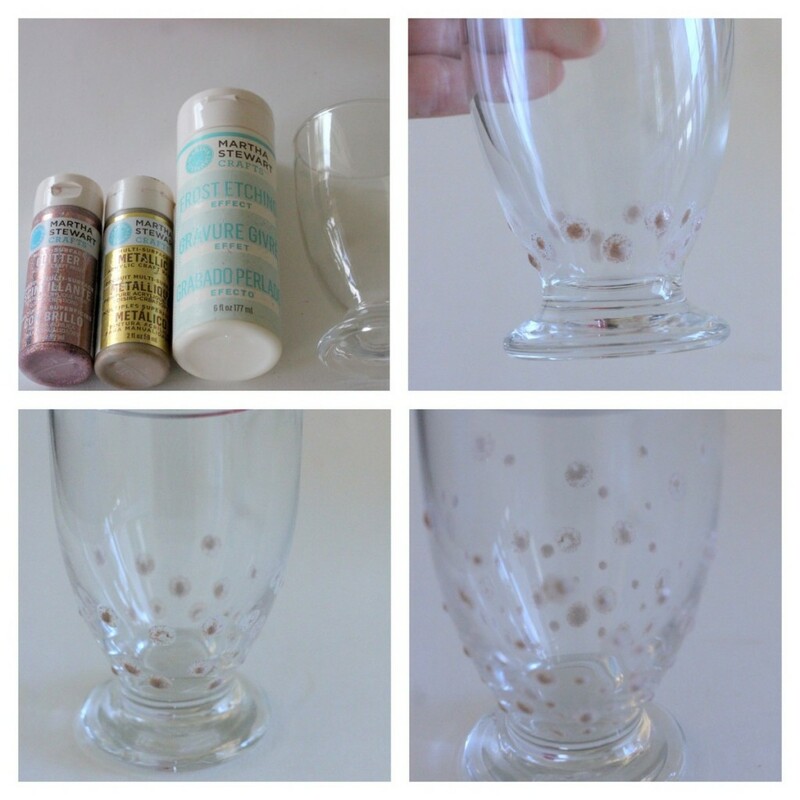 To make them, mix metallic paint and/or glitter paint with etching medium. 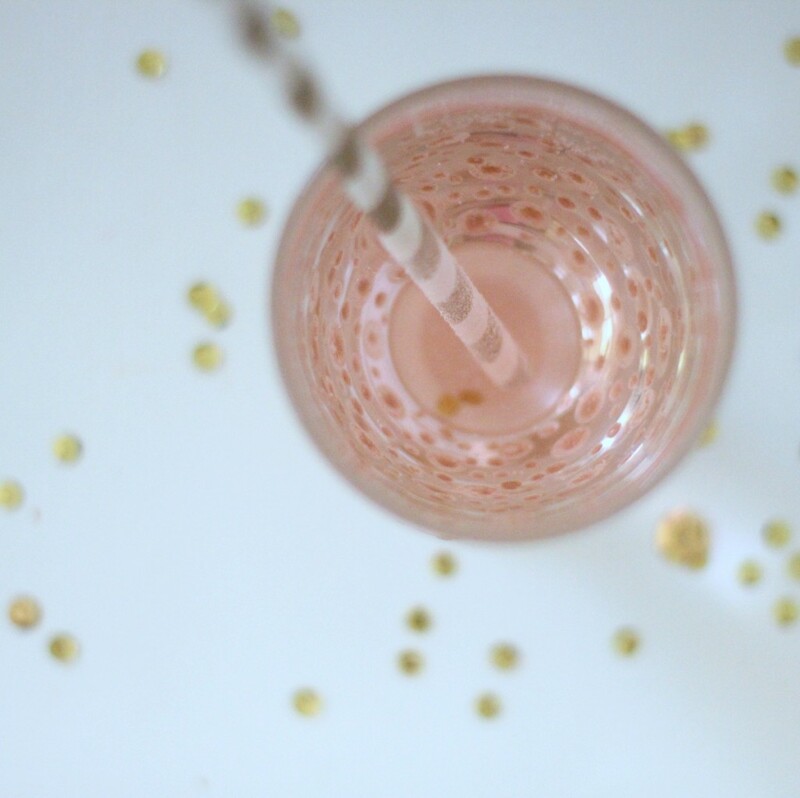 Add dots to a juice glass using a pencil eraser and the tip of a pencil. Start at the bottom and space the dots near the bottom more closely, and leave more space between dots as you climb the cup. 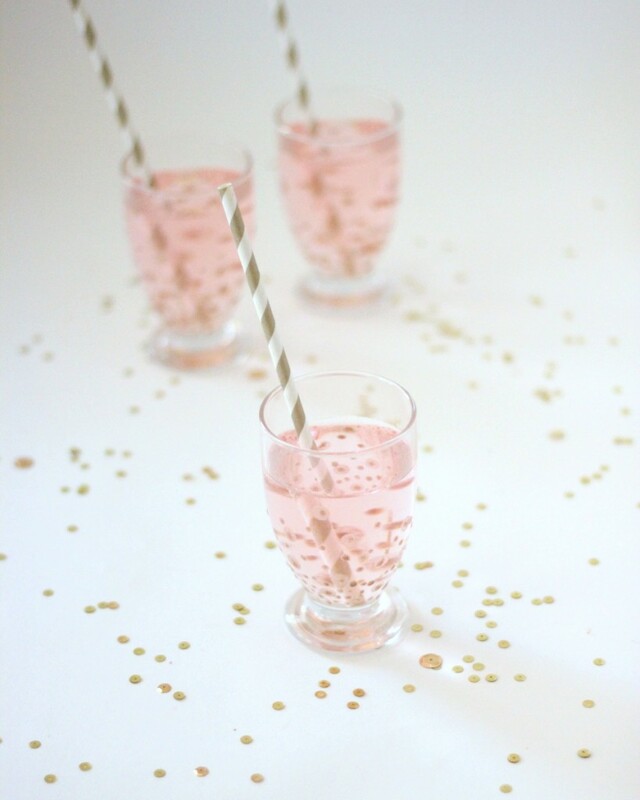 Repeat until you have a matching set of confetti-ish, sparkle-y juice glasses!